Are you looking for legit ways to make money online in 2017 and beyond? 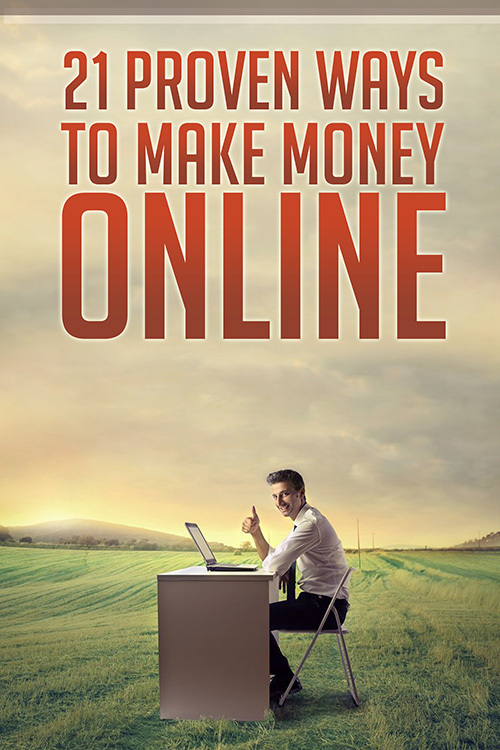 In this eBook we discuss 21 proven ways you can start making money online in a very short time. Stop chasing those shiny objects that promise you internet riches by tomorrow. Pick 1 or 2 of the proven techniques discussed in the amazing eBook, and start feeling like if you really have a business you can depend on. Does it involve work to start a real business? You bet. Put in the work and you will succeed.